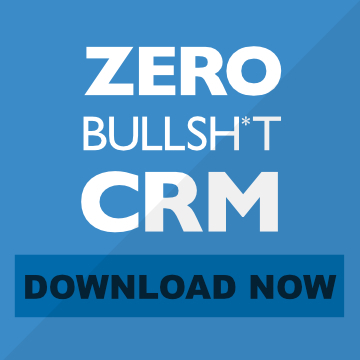 This page contains media assets, feature lists, copy & other swipe files for Zero BS CRM. This is designed as a private repository for Affiliates, Partners and Media. 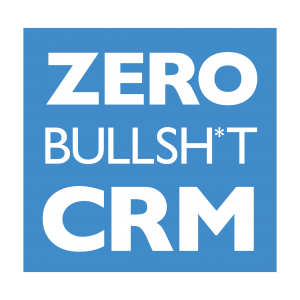 If you stumbled across this but would like to know more about Zero BS CRM, please visit the homepage, here. 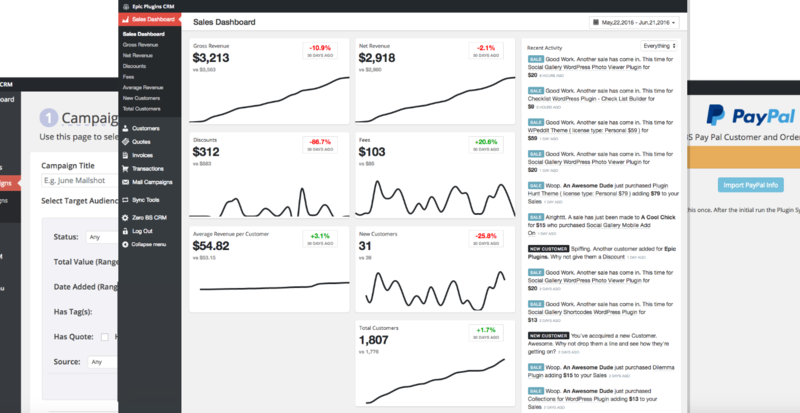 If you're looking for our affiliate/partner platform please click here. Please also let us know when any media article / mention goes live and we'll be sure to put our social accounts behind the piece. Here's some pre-written emails that you can copy and paste into your email software. Feel free to use as is or modify to your 'voice'. We've tested these thoroughly and they should convert well for you. [CLOSES TONIGHT] Will you be joining us, **NAME**? This doubles in price tonight...[HURRY] [LAST CHANCE] Only 5 hours left till this closes! 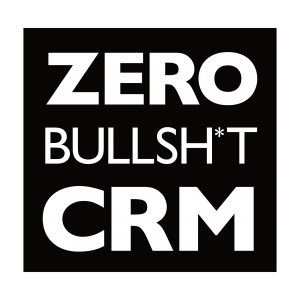 The following is the full feature list of the CORE free CRM. 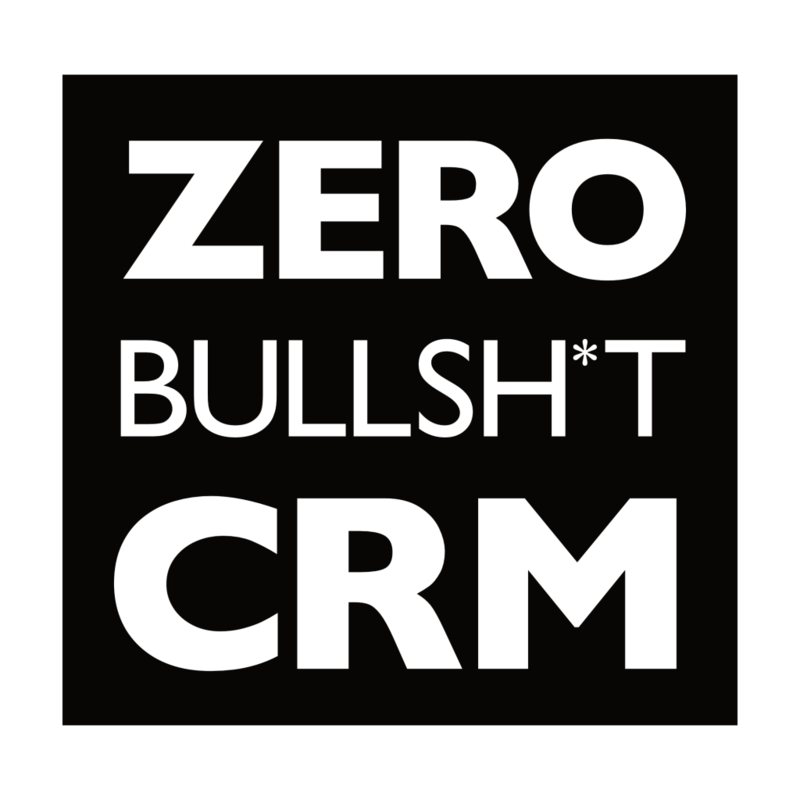 Feel free to use this list, or an abbreviated one, on any sales page. Works well on Mobile Devices! 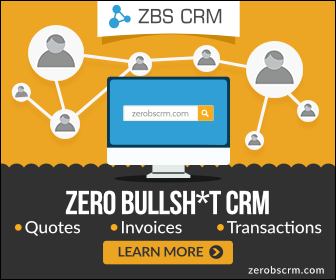 Optional extras such as “Needs a Quote” sections, automated invoice numbering etc. Turn override mode on or off for ZBS users only, or everyone! Branded login and disabled front-end make this resellable too! The following videos can be easily embedded with the code in the textarea beneath them. This automatically embeds the video in a responsive div element.